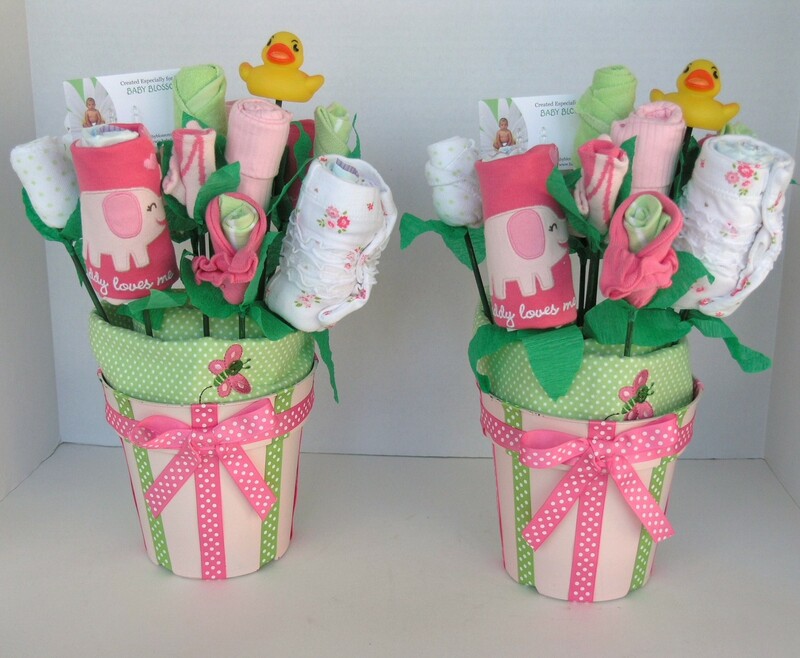 Baby gifts are considered to be the best expression of oneâ€™s love and care towards a baby. 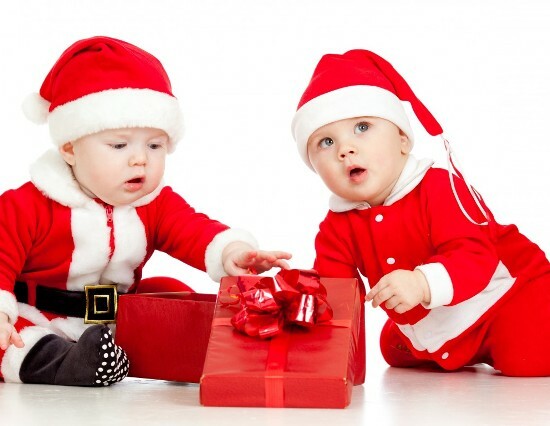 So why not you consider giving a special touch to your gifts and get some really unique baby gifts for that sweet little baby. 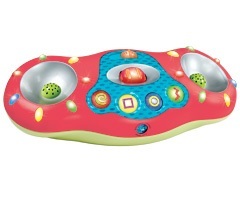 This is an interactive toy that actually grows with the child, playing different musical selections as the child grows up. 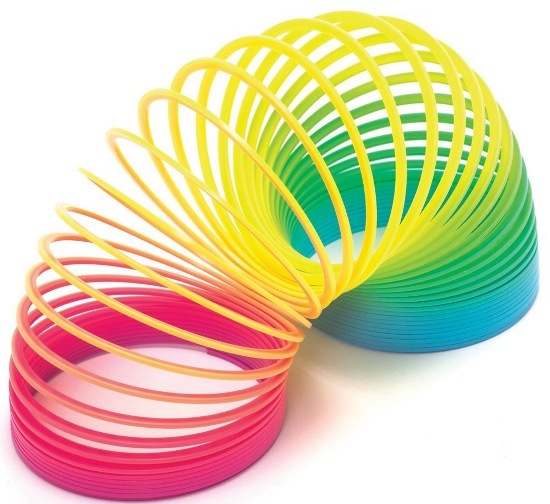 Baby learns to recognize and imitates sounds, through play and music. 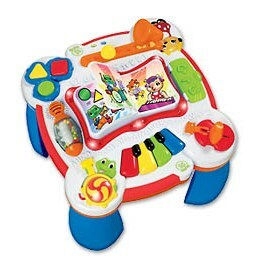 Itâ€™s a learning fiesta for your little one. 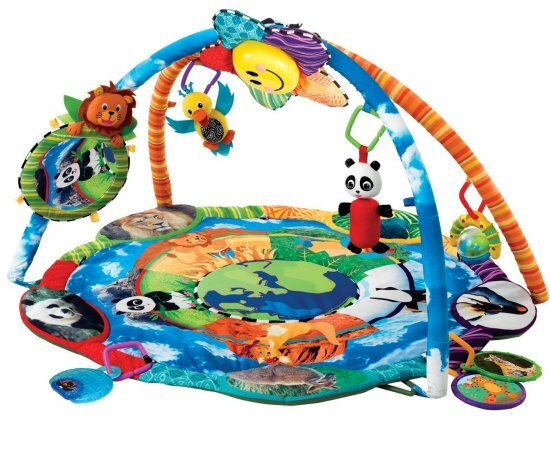 This interactive, melodious activity table engages and entertains your baby with melodies, real instrument sounds, and songs and also includes lot of things to spin, roll, open and close. 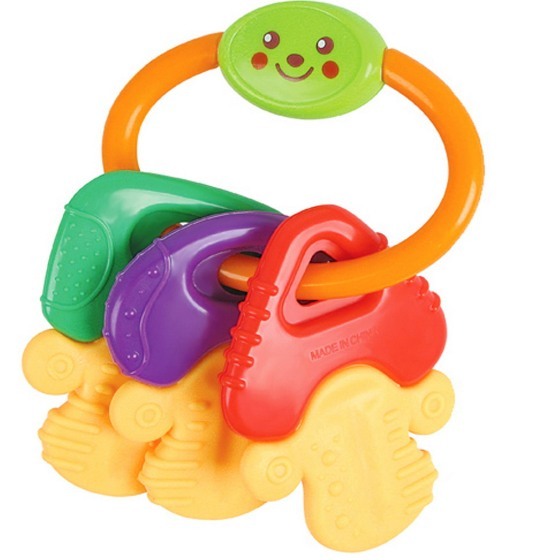 Your baby will enjoy hours of fun with these plush toy color blocks. 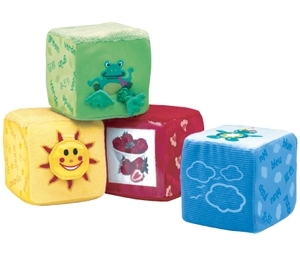 These blocks are perfect for stacking, squeezing, learning, and tossing, the blocks will be a favorite during the early years. 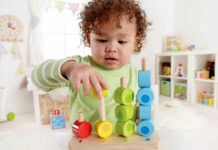 As their fine and large motor skills develop in your baby, he will practice stacking and knocking over the blocks, or perhaps making numerical or shape patterns. 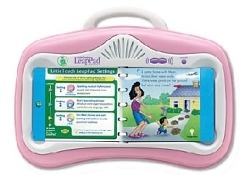 Little touch leappad system is especially designed to build early learning skills, with stories that come to life with the simple touch of a finger. 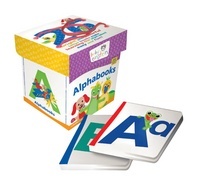 Every little touch book introduces your child to sounds, language, shapes, numbers, letters and more. 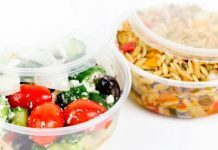 It can be useful for 6 months to 3 years. 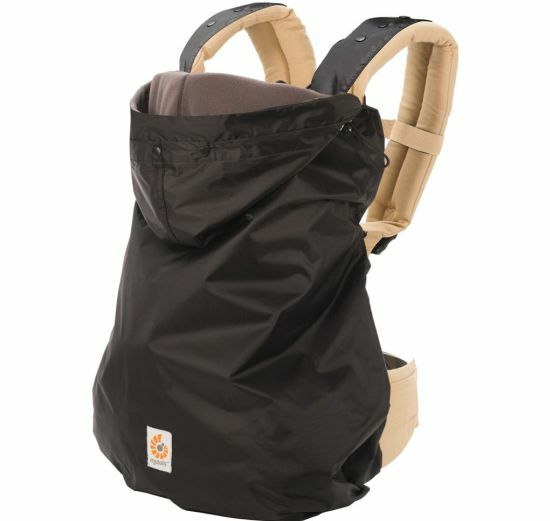 Previous articleHow To Do Safe Infant Bath During Infancy? 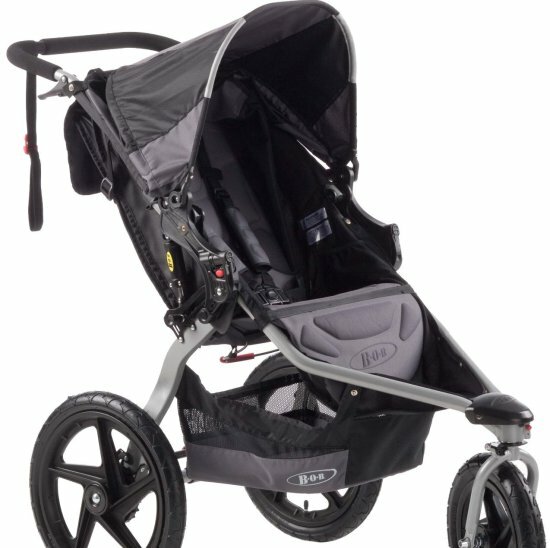 Next articleWhat You Should Do With Your Crying Baby?